Coloured Heat up your home in colour. A shade for every room and interior. Vertical For applications where space is at a premium. What size radiator are you looking for? Upload your picture and let Stelrad help you find a new radiator for your room or project. View all products within the Stelrad range. A series of radiators that provides unbeatable value, quality and design. Combining dependable performance with designer styling, our Softline Series offers you the best of both worlds. We offer stylish, efficient radiators for your kitchen and bathroom. Discover our range of designer radiators, expertly designed and styled to suit every taste and interior. The most comprehensive range of LST’s in the UK. Save up to 10.5% on energy bills. A six high quality & high performance collection which promises to deliver distinction to your kitchen or bathroom. Calculate the heatloss for your room or project using our basic or advanced programmes. Leading radiator manufacturer Stelrad has been shortlisted for yet another award. 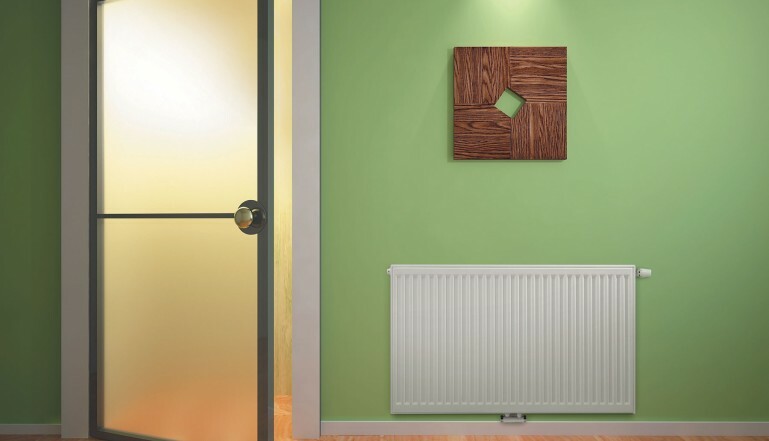 Having picked up several awards in the past three years, the company’s Radical radiator – the first serial feed radiator available in the UK offering an independently assessed 10.5% energy saving compared to traditional parallel feed radiators – has been shortlisted in the CIBSE Building Performance Awards 2015 in the Energy Saving Product of the Year category. “This is an encouraging accolade for us,” says Stelrad MD Mike Conlon. “The Radical has won us a number of awards but recognition by CIBSE would be the icing on the cake for us. Just being shortlisted is a major achievement but we have fingers crossed we get the prize at the awards ceremony in early 2015. Radical - it's been the subject of a number of awards in the past year or so - fingers crossed for this one! © Copyright Stelrad 2019. All rights reserved. Stelrad Limited is a company registered in England and Wales, with company number 02263368. Registered office 69-75 Side, Newcastle Upon Tyne, Tyne and Wear, NE1 3JE. Would you like to checkout?